Lower Deer Valley has become synonymous with entertainment in the past few years. Home to some of the best skiing in the state, it is also known for its frequent World Cup ski competitions. In the summer there are free concert series that bring some of the best artists to perform for attendees from all over the state. Overlooking the gorgeous valley, townhouses and condos have become especially popular. 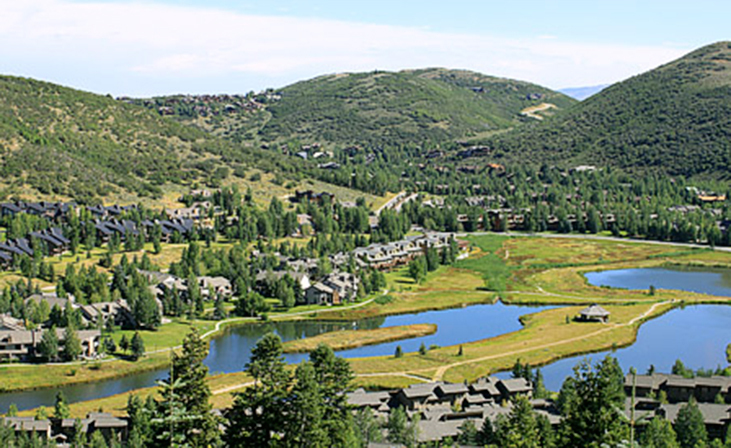 Single family homes are available along the crest, within scant miles of Park City’s Main Street and the local ski lift. Developments in the area include Diamond Lodge, Chaparral, Courchevel, Aspen Wood, Fawngrove, Glenfiddich, Boulder Creek, Comstock Lodge, Deer Lake Village, and Bristlecone.